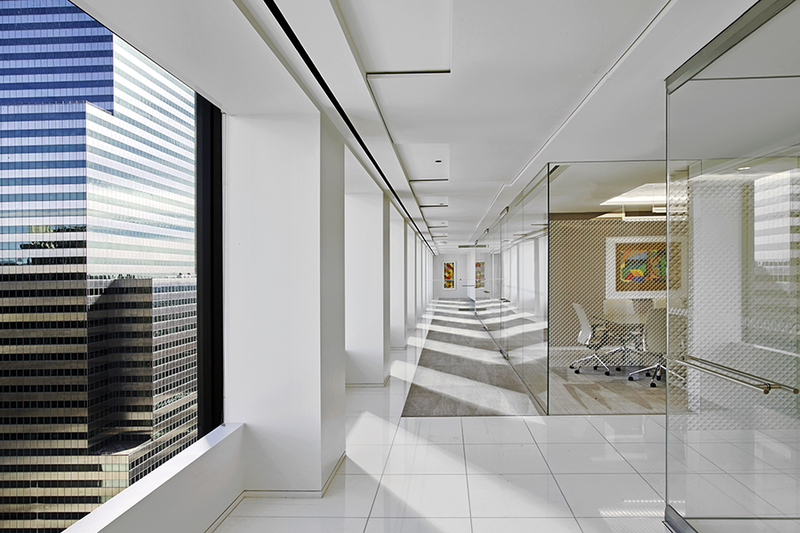 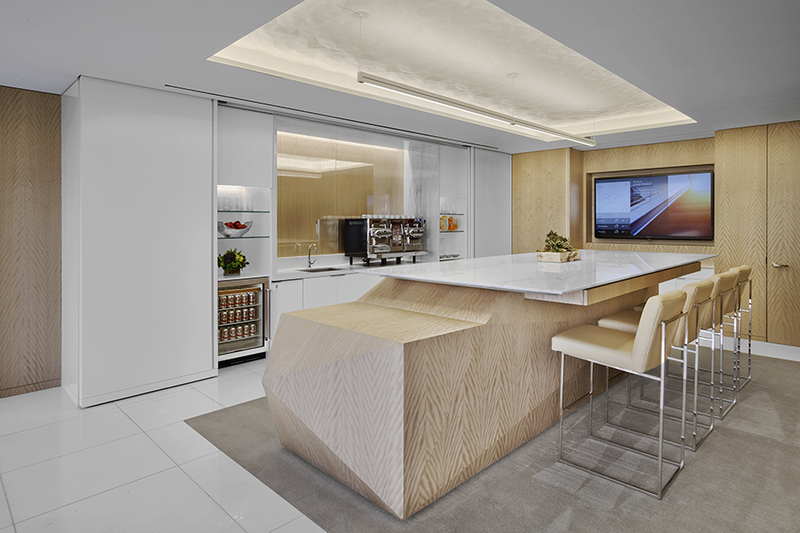 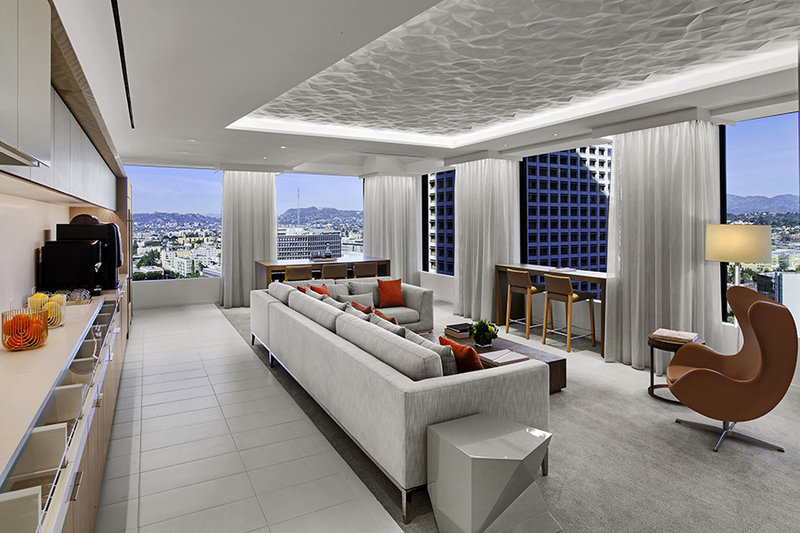 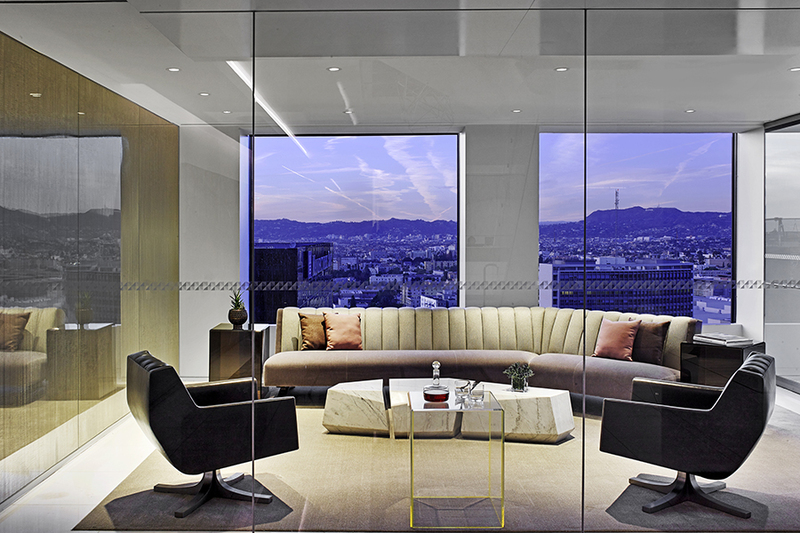 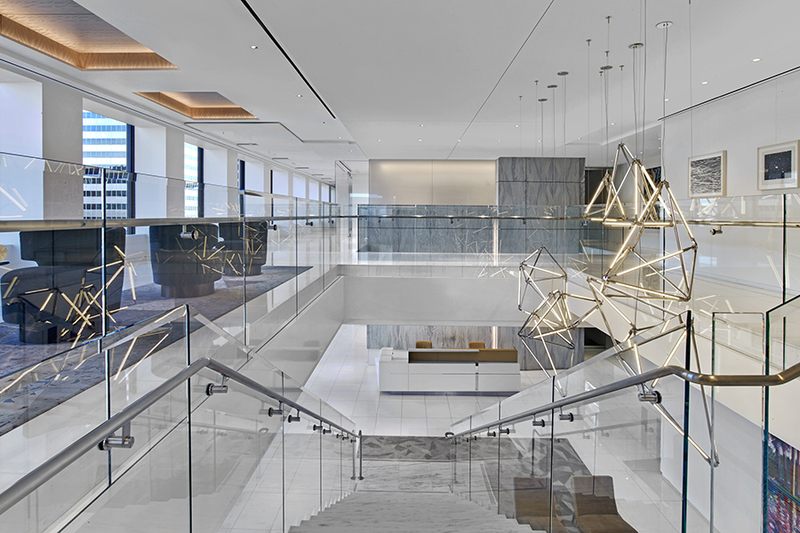 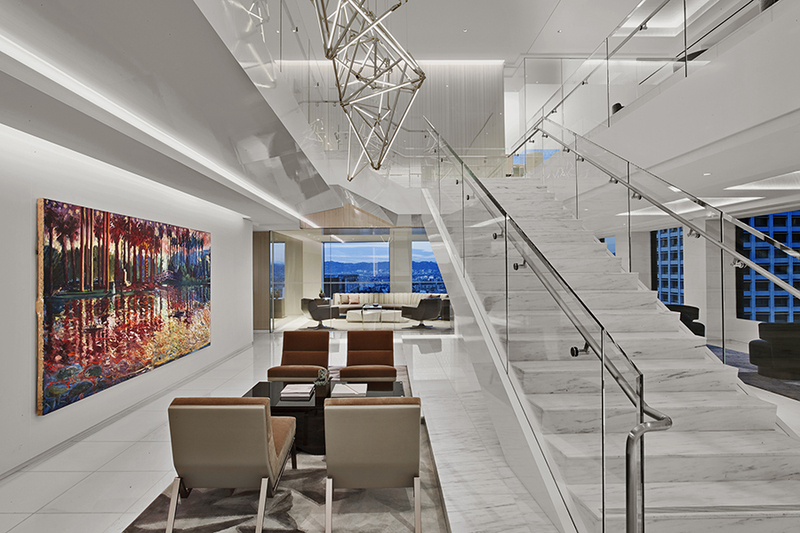 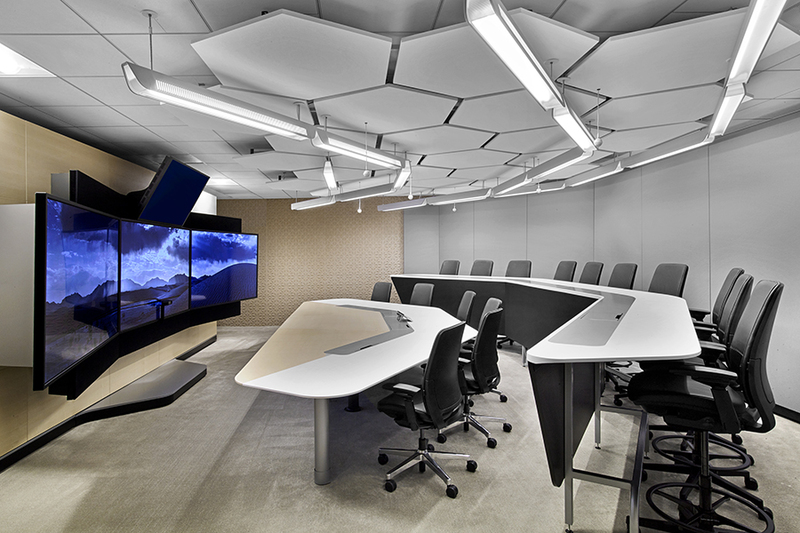 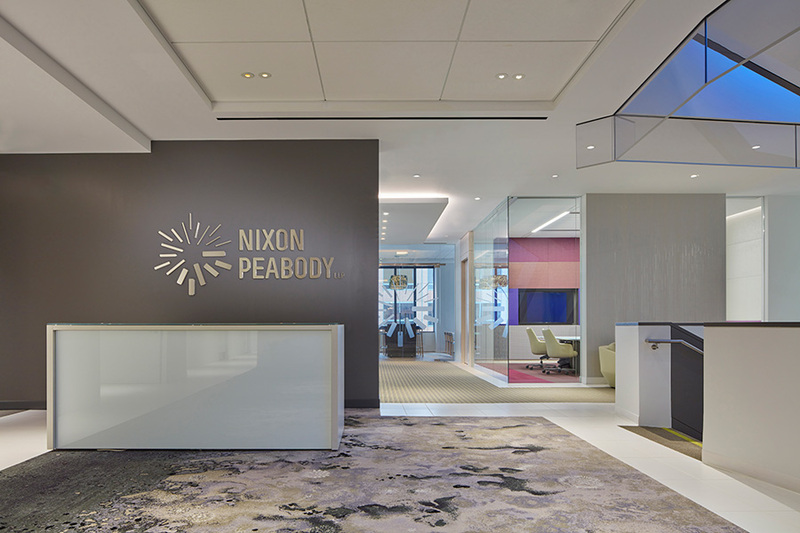 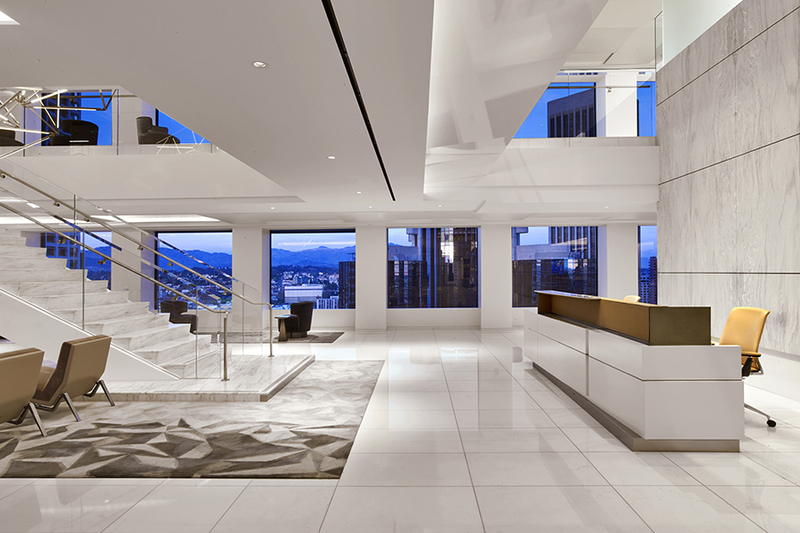 Paul Hastings, located within City National Plaza in downtown Los Angeles, required a refresh of multiple floors of their existing space. 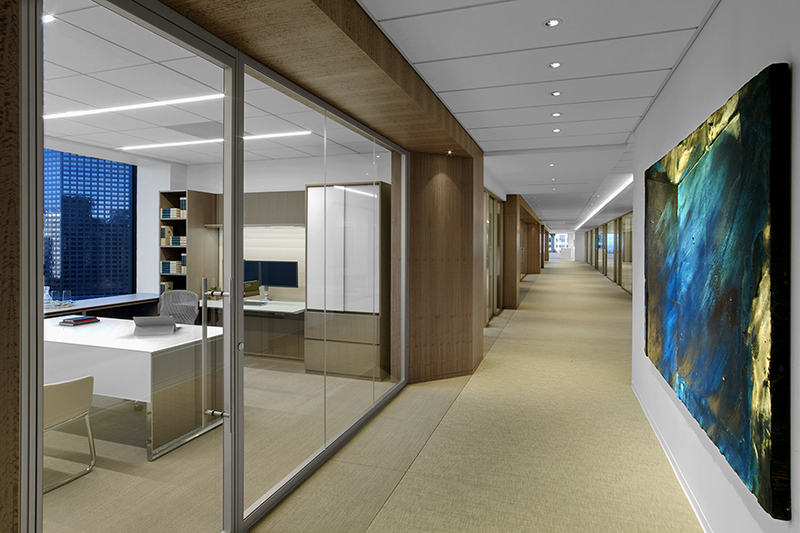 Having previously built-out their offices, ECC was extremely familiar with both the building and the client. 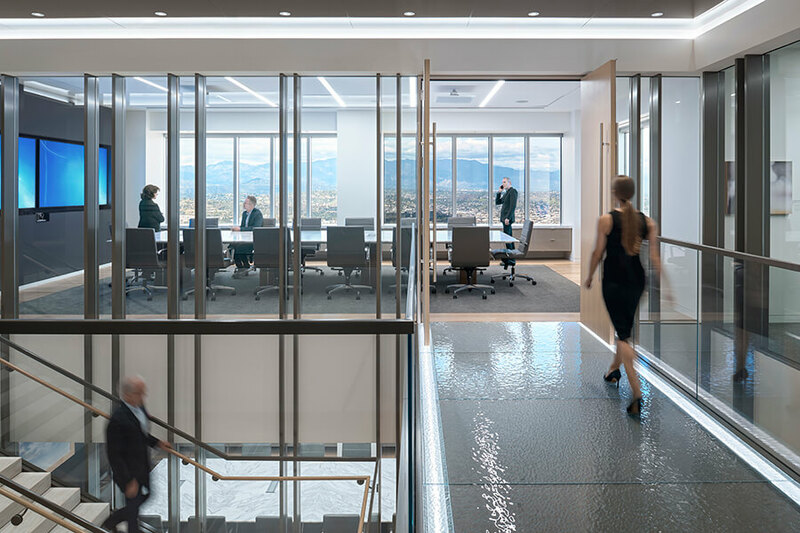 Completed in 2017, this complex, 3-phased project required creative value engineering, an aggressive project schedule and extensive collaboration. 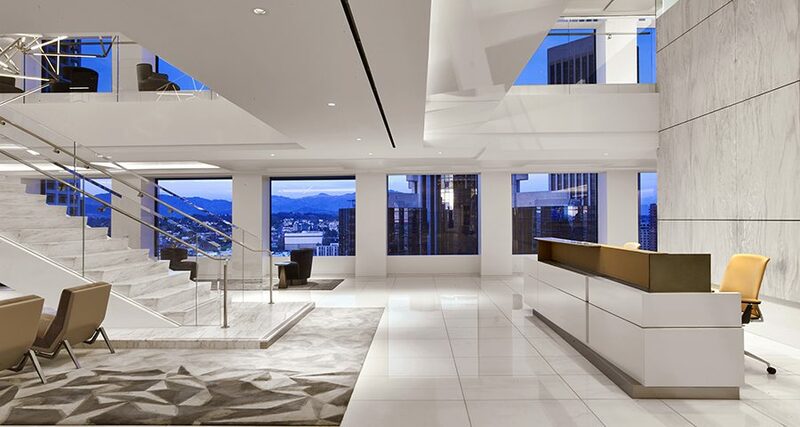 Working under the design direction of Rottet Studio, ECC collaborated with both Rottet and Gensler on multiple floors. 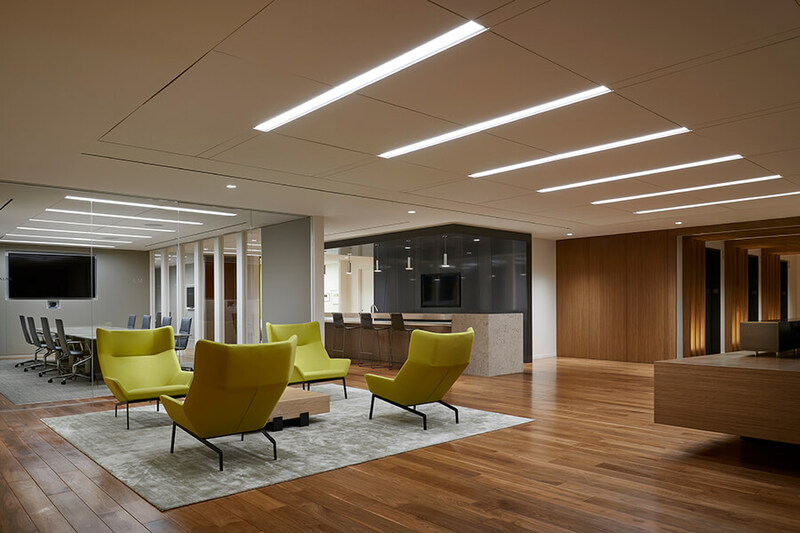 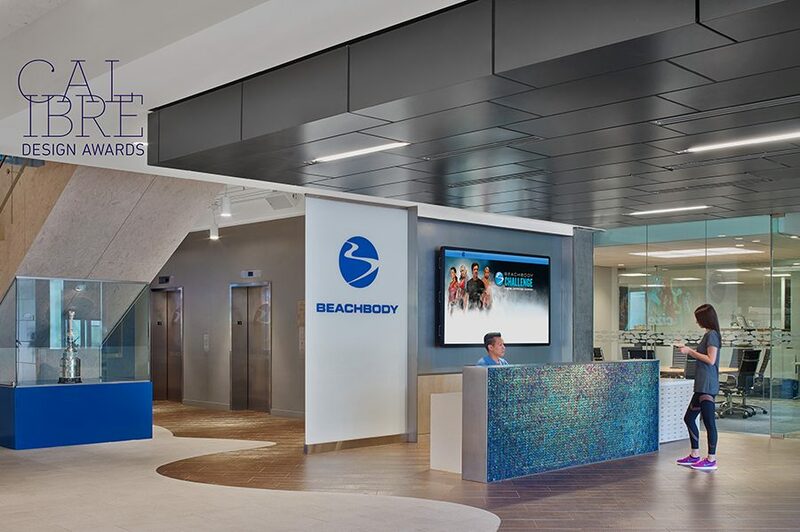 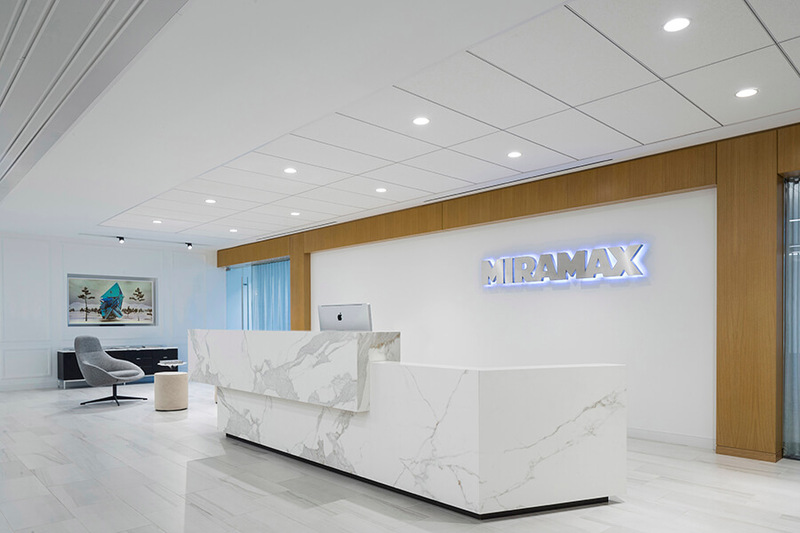 A primary goal was to sustainably repurpose existing elements when possible, while incorporating new refined design features to enhance the ambience of the reception, meeting areas, conferencing spaces, and private offices throughout.